2) To fill out this PLEDGE CARD (click the link). Pledge = a promise that you will definitely keep. You must also write about how you intend to keep that promise/pledge. Please bring this in on Monday 29th April. This weekend, we would like you to research a variety of roles that men and women had in Celtic society during the Iron Age e.g. warriors, blacksmiths... You only need to take notes - you don't need to create a poster! 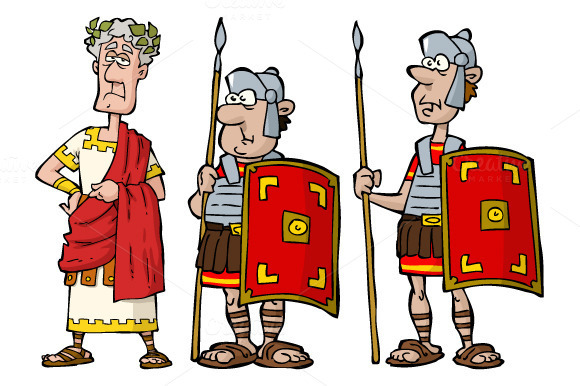 Your homework this weekend is to create a front cover for our topic 'Romans in Britain'. Use a piece of A4 paper, but remember it will be made a little smaller, to fit onto your book cover. Try and be as creative as you can and remember that it needs to be completed to a Year 5 standard. This weekend is your final weekend to complete your solar system project. It should be time spent finishing off and adding in your facts! Please remember that the project is to be completed to a Year 5 standard and the majority of it should be made out of recyclable materials! PLEASE BRING IN MORE JUNK MAIL AND MAGAZINES FROM HOME - WE HAVE NO WHERE NEAR ENOUGH YET! Please start bringing in lots of junk mail/old magazines so that we can start making our mosaics. Darwin, please remember to bring in your own clothes for the assembly on Monday! Your homework this weekend is to start making your solar system project. Last weekend, you should have planned it all out (as we advised! ), so you should be ready for this next step. Please see last week's homework for exactly what is expected. Over the next three weekends, we would like you to produce a project about the solar system, made as much as possible from recycled materials. It must be 3D, not completely flat, and include facts about the solar system. Your project is due in on 18th of March. we are looking forward to seeing your creative projects which we anticipate will be completed to a Year 5 standard, reflecting three weekend's worth of homework. Also, in order to make our Sandhi Schimmel mosaics, please could you bring in junk mail and old magazines. Please bring in any when you can over the next few weeks. Please, Couper, remember your costumes for Monday's assembly!